Every blogger, expert, and business owner wants to save money, right? I know I do! In the past, I've talked about Facebook ad mistakes to avoid so you're not wasting money. But what if everything is going great but you still want to lower costs? That's what I'm talking about today! You'll learn how to lower Facebook ad costs so you can get more conversions for less money. 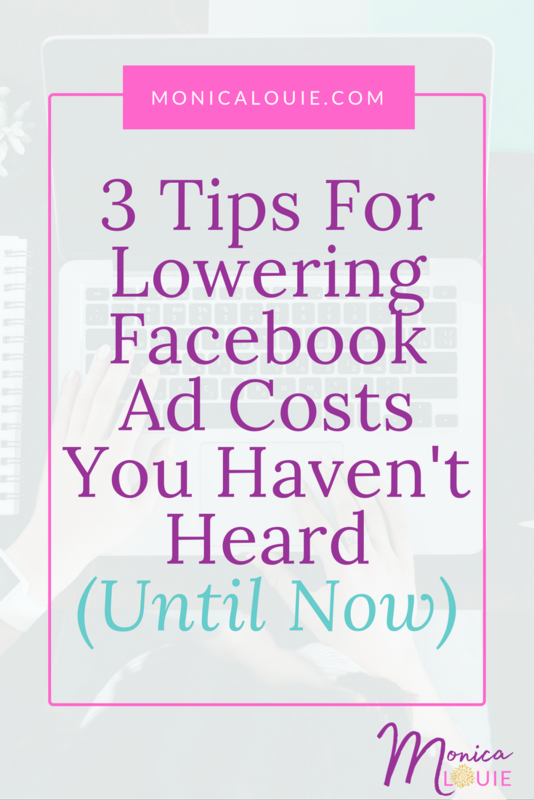 Plus, I'm sharing my ultimate tip for lowering Facebook ad costs and explaining just how easy it is! In my latest Facebook Live, I'm sharing my top 3 tips for lowering Facebook ad costs — some of which you may not have heard of until now! For example, we all love when our campaigns are high-converting and successful. But did you know that you shouldn't increase your budget too quickly? I share this tip along with two others, like how replying to comments is important, and much more. You really don't want to miss this one! Did you enjoy this Facebook live? If so, let's connect! Have you heard about my new course? It's called Flourish With Facebook Ads, so go check it out. 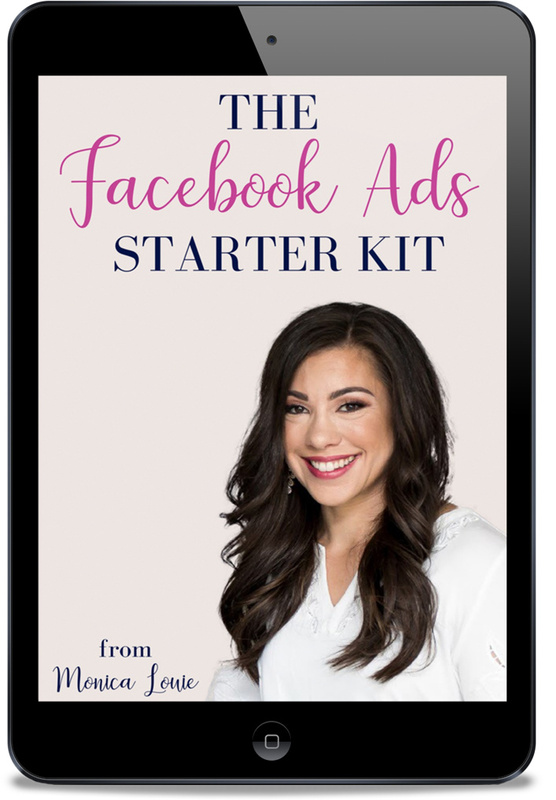 If you are looking to create successful and high-converting Facebook ads, this is the course for you! Ready to hear two of the ways to start lowering Facebook ad costs? Go to 1:02 and 4:37. Want to skip ahead and hear my #1 ultimate tip? Head over to 11:35! Don't forget to like my Facebook Page if you haven't yet. I go live every Wednesday at 1 pm PT and will be sharing more tips-and-tricks to help you flourish with Facebook ads! If you'd like an email to remind you when I go live each week on Facebook, click here to get on the list.